Global warming presents humanity with one of the most difficult ethical challenges ever faced. More than just a scientific problem this is a collective action problem requiring that we work together to find appropriate strategies for adaptation. It requires recognizing attribution of cause and effect and careful consideration of the likely outcomes of harm to others. Future generations will have their quality of life impacted through the loss of species habitat and with it many of the creatures that have inspired us for millennia. In this presentation and discussion, we will pursue these and other philosophical and ethical questions that confront us today with human caused global warming. 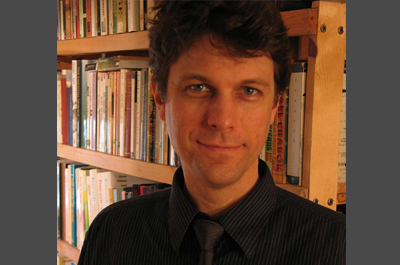 Matthew Goodwin has a Ph.D. in Philosophy – he is currently a Senior Lecturer in the Philosophy Department of NAU, where he specializes in environmental ethics and phenomenology. 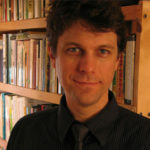 He is also a faculty affiliate of the interdisciplinary Sustainable Communities at NAU. Matthew was recently a participant in a National Endowment for the Humanities summer seminar on extending Aldo Leopold’s “Land Ethic.” He is co-founder of SPEX: Sedona Philosophy Experience, which offers guided hikes and retreats in Sedona and northern Arizona.